Nokia 3310 New 2017 Call and SMS - If you are the expert absolutly it is a simple step to make a call and write sms using any phone, Android, iPhone(iOS), Windows mobile, Blackberry or others. If you want to learn how to write sms and call with new Nokia 3310, you can learn with us. 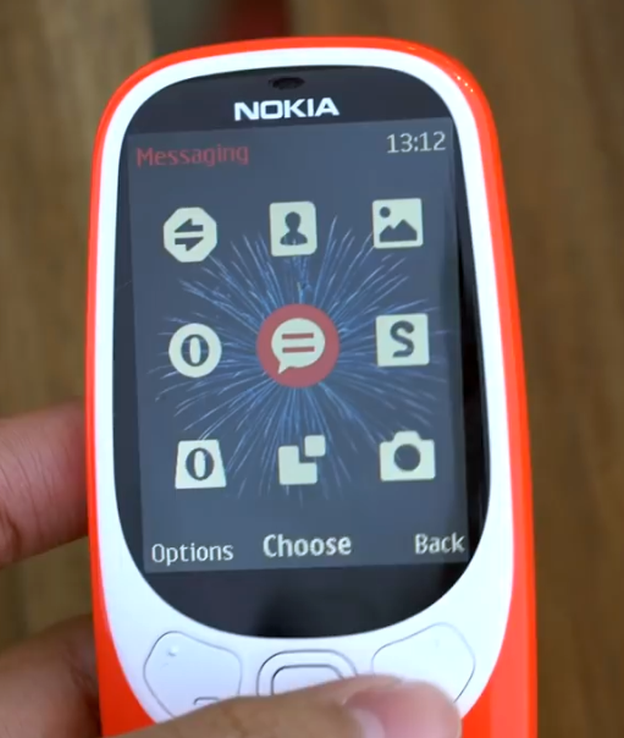 As anyone tell about this Nokia 3310, is a basics and classics phone in the moderm era. But with a phisical buttons, it's realy usefull because you can write a message with close your eyes. Buy a new Nokia phone for the perfectly as a secondary phone purchase it with a smart thing for new Nokia 3310 price at €49 (around $40, £35, AU$55). 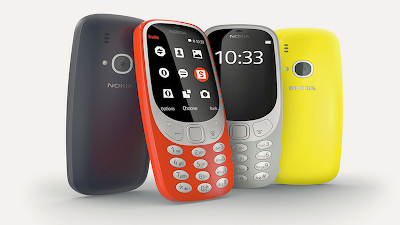 The new Nokia 3310 color dark blue and grey of the original, and the new, psychedelic yellow and warm red. You can manage contact on your phone to make a favorit calls, and for Nokia 3310 dual SIM you can choose your SIM or provider to make a call. 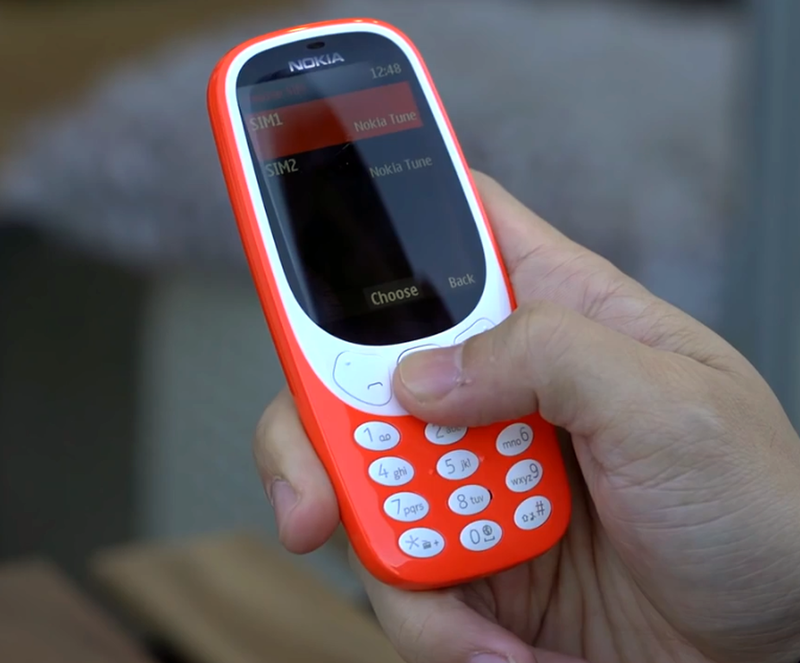 The new Nokia 3310 size a 2.4-inch, 240 x 320 full color display which is bright, you can see the buttons feel smooth and feel good on your hands. Check out new Nokia 3310 overview to see the hardware location on this phone. How to Make a Call with Nokia 3310 new 2017? To type in the + character, used for international calls, press * twice. Ten Press Call as the green buttons. If asked, select which SIM to use. To end the call, press red call buttnons. Select Menu > > Create message. Select Add recipient to add a recipient. You can enter a phone number or add a recipient from either Contacts or Distribution lists. Write a message on the Message field. You can find different options for writing a message, in Options when you are in the message field. You can insert smileys in new Nokia 3310 and symbols, or use ready-made templates. You can add images or discard messages, and save them as drafts. You can also turn on the dictionary from Options. When you have received messages in your phone, scroll to a message and select Options. Select Call to call to the sender. You can delete conversations, and add the sender to a screened list. You can also access Message settings.